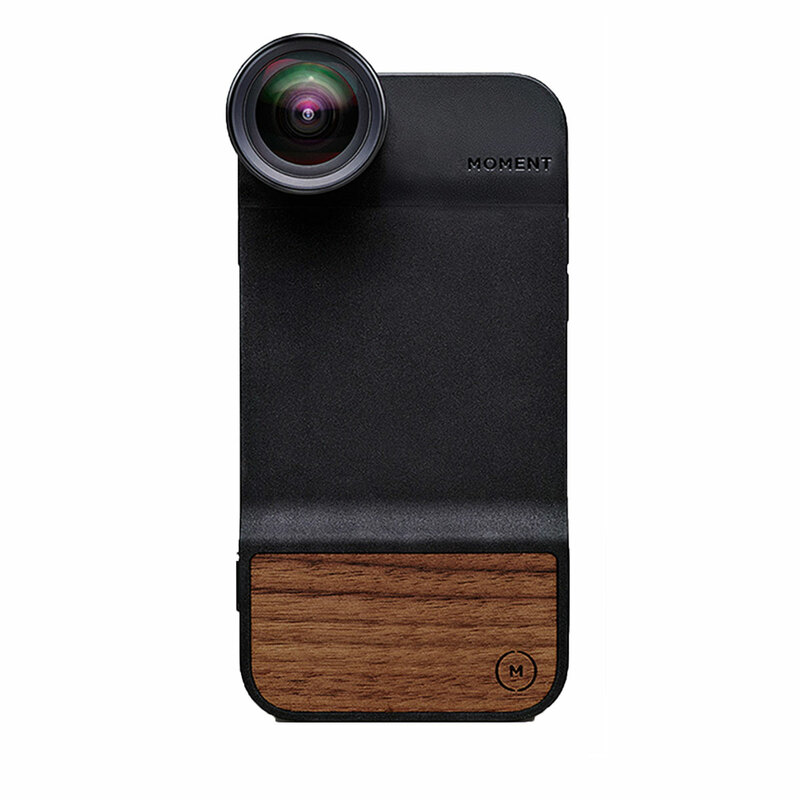 Find the best photography accessories designed for the iPhone sourced from Apple and other stores around New Zealand. 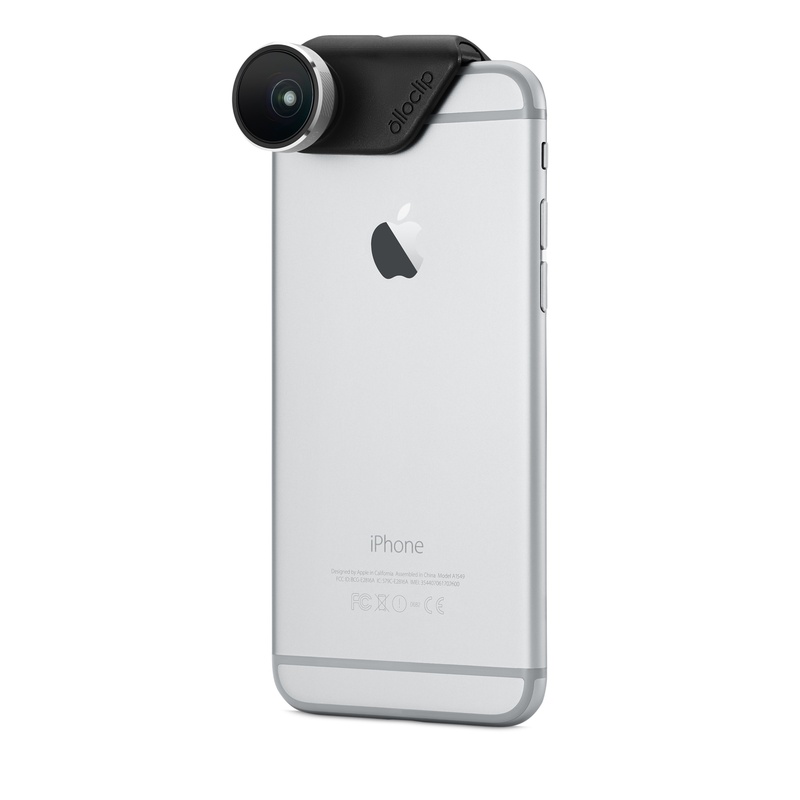 A compact iPhone lens with SLR technology inside. 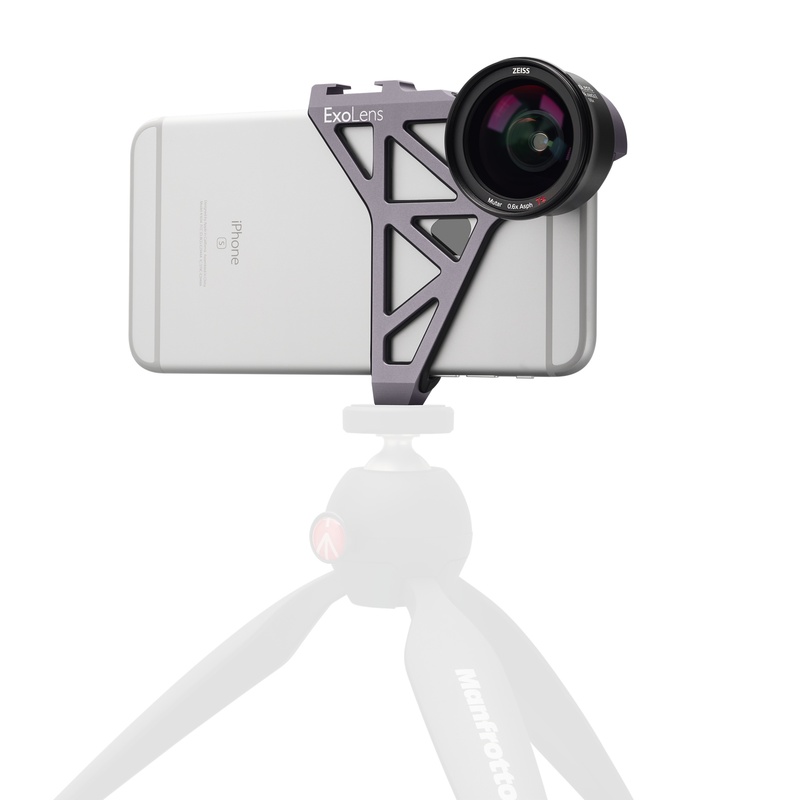 Expand your iPhone photography by capturing photos with additional lenses designed for iPhone. 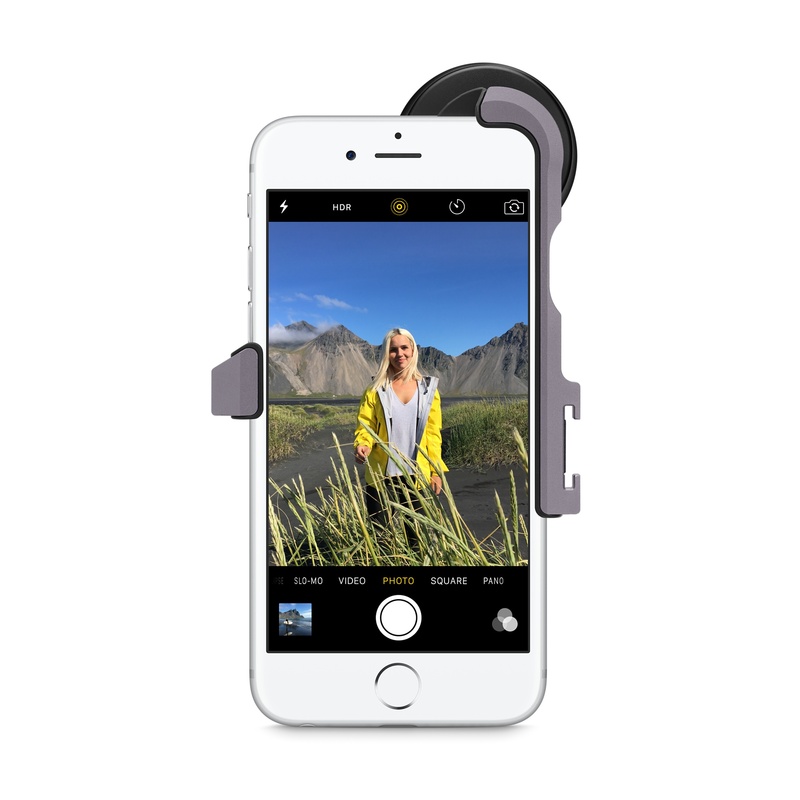 All of these lens accessories attach to your iPhone allowing you to capture photos with all your favourite apps. 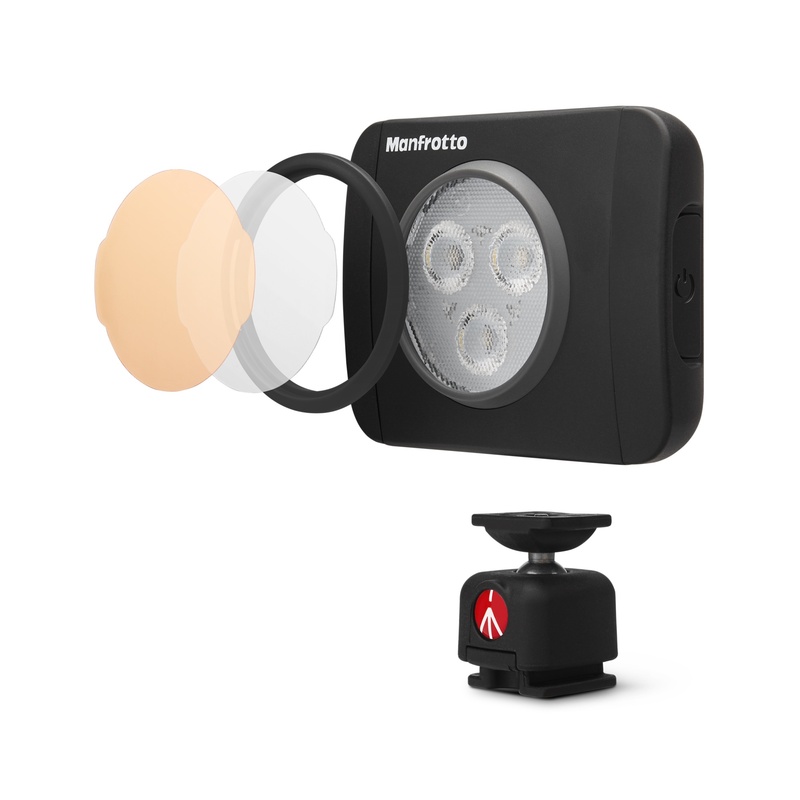 Including wide, tele, and macro lenses. 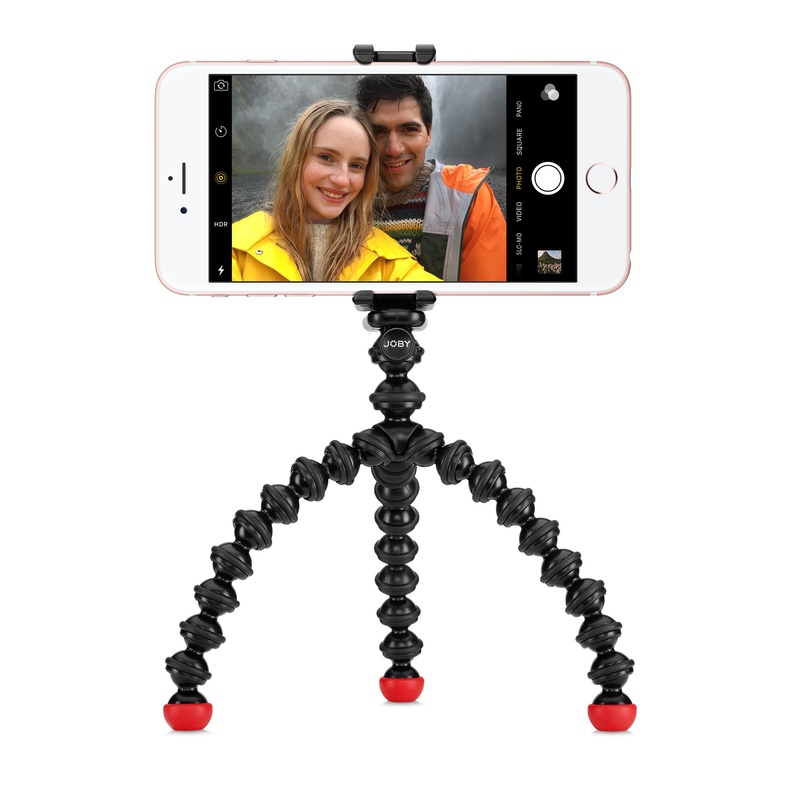 Capturing time lapses, long exposures, and other types of photography are better done with the use of a tripod or mount which keeps the iPhone stable. 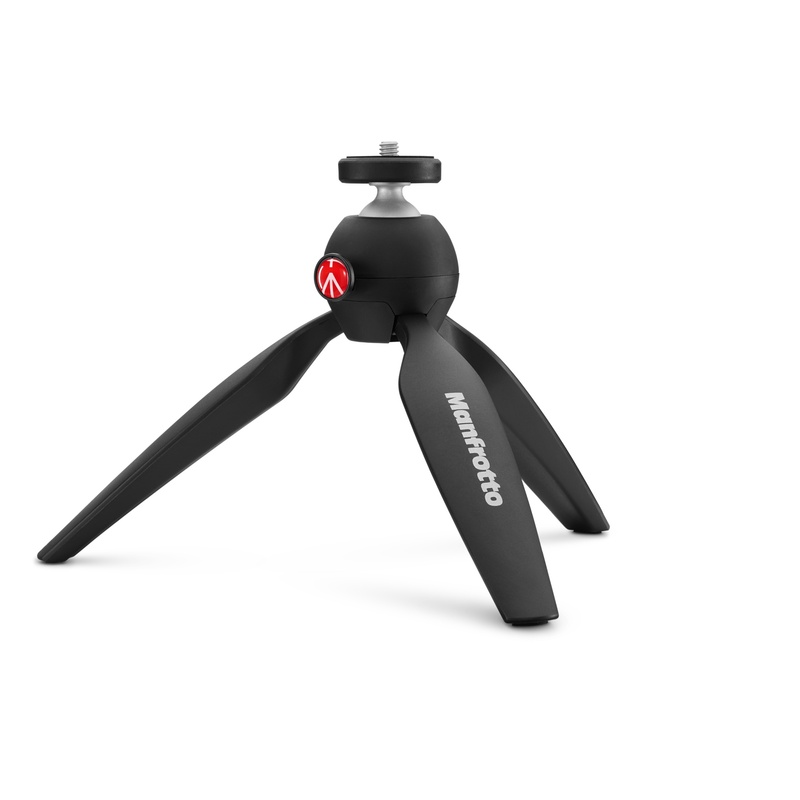 They’re also good for video recording and broadcasting of live video streams. 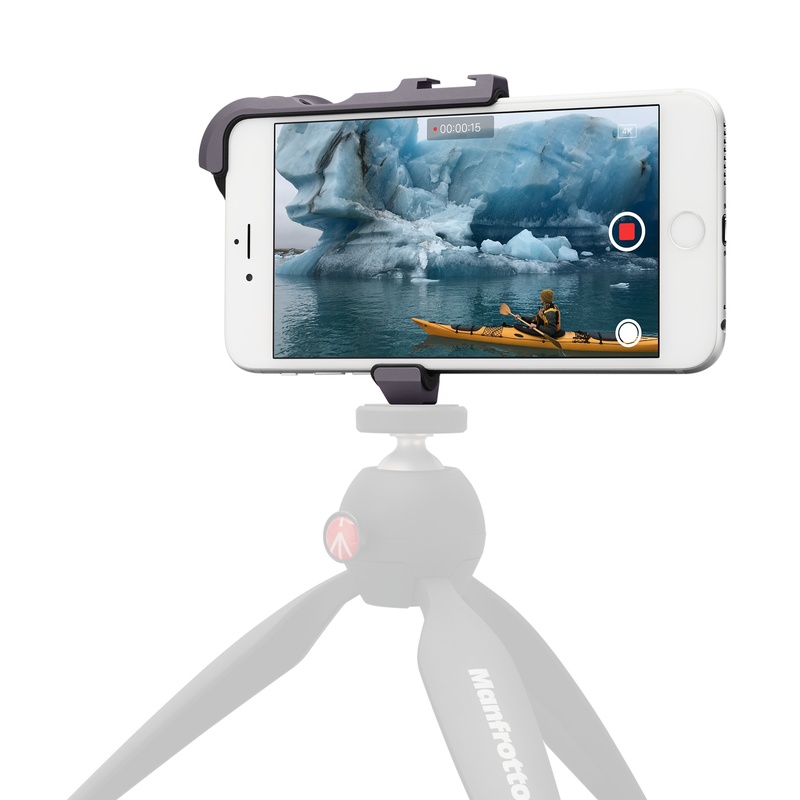 All of these tripods and mounts are designed for iPhone allowing you to capture photos with all your favourite apps. 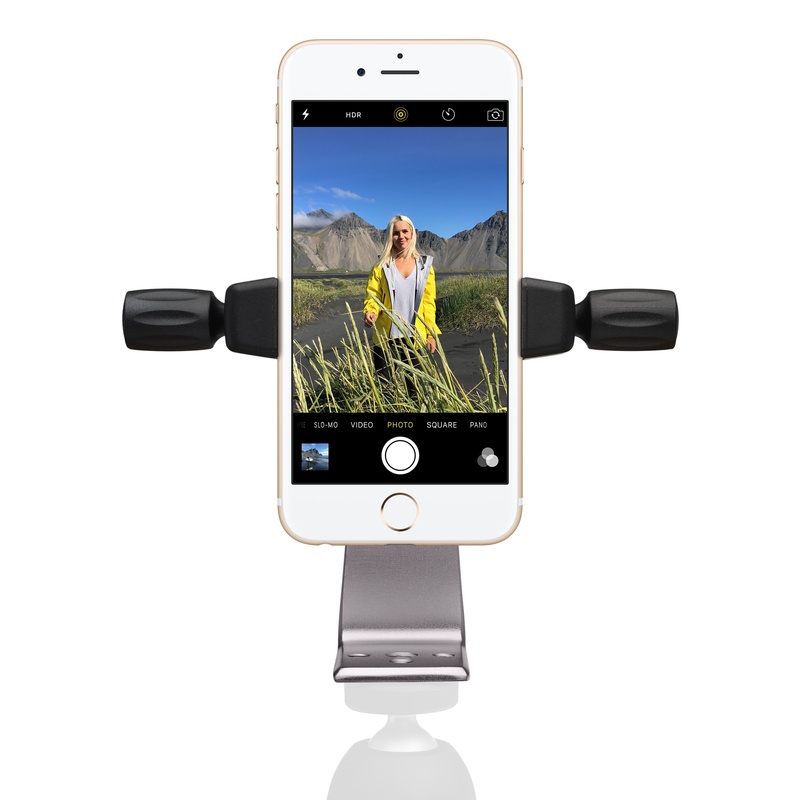 While the iPhone has a built in LED flash external lights are much brighter and can display light continuously to light up subjects. 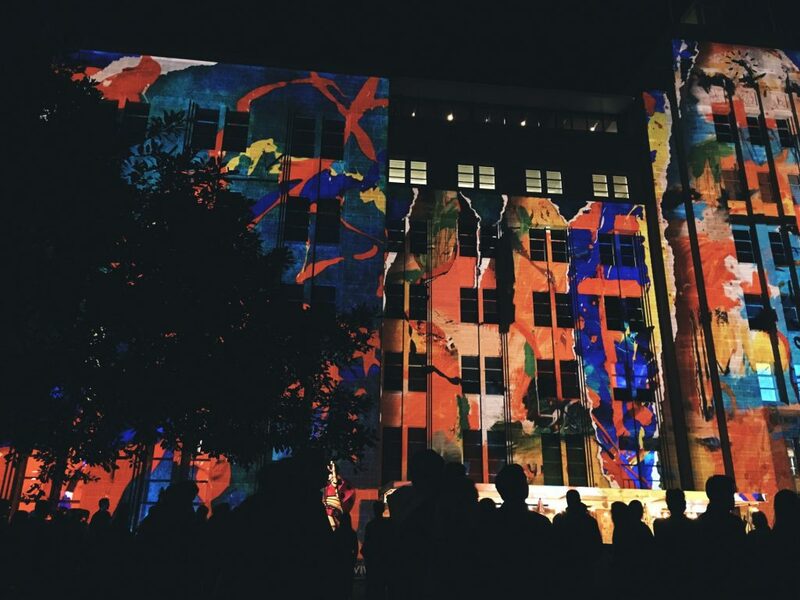 Some LED lights attach to the iPhone while others are separate allowing for the direction of the light to be adjusted. 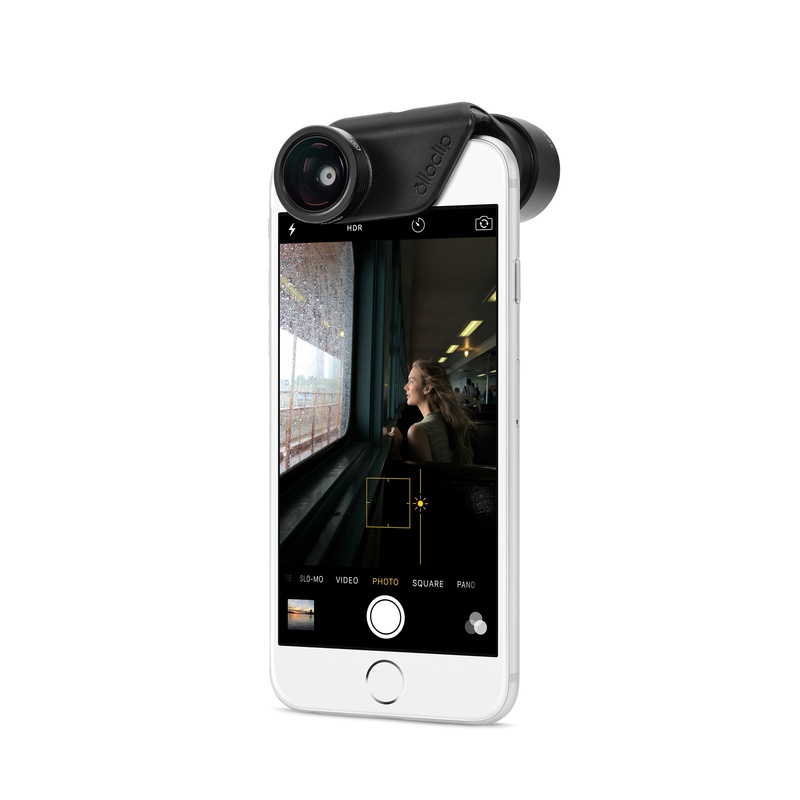 Discover even more iPhone photography accessories, view galleries, apps, and guides at AMVSEMENT.